All East Lansdowne homes currently listed for sale in East Lansdowne as of 04/21/2019 are shown below. You can change the search criteria at any time by pressing the 'Change Search' button below. If you have any questions or you would like more information about any East Lansdowne homes for sale or other East Lansdowne real estate, please contact us and one of our knowledgeable East Lansdowne REALTORS® would be pleased to assist you. "Home is being sold in AS IS condition. Single family 4 bedroom/2.5 bath single family home. Home needs updating a repairs. Gas heat/gas hot water/no AC. Driveway parking and street parking available. Three bedrooms on the 2nd floor. There is a 4th bedroom on the 3rd floor/loft. Home has very good potential. 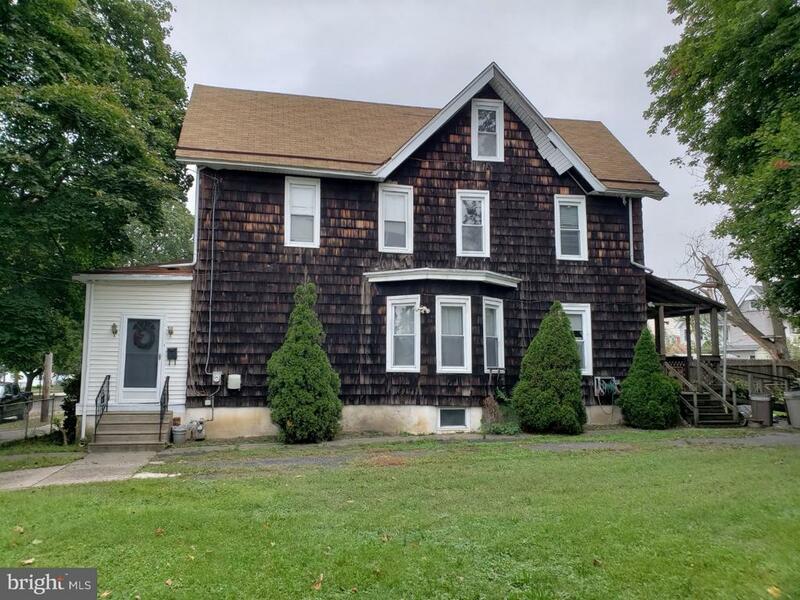 Owners have indicated that the vacant lot at the side of the home is subdividable but that will need to be confirmed by the buyer and will not be entertained as a contingency to the sale of the property. Buyer is responsible for U and O inspection and obtaining the Certificate of Occupancy."